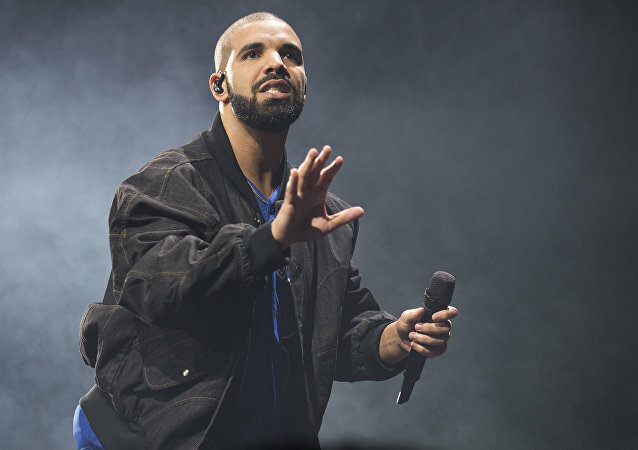 On Monday, Italian soccer team AS Roma tweeted that the team’s players were “banned from taking photos” with Canadian hip hop star Drake “until the end of the season.” The ban is a response to the Drake “curse”: a years-long streak of losses for individual athletes and teams shortly after Drake has publicly supported them. The watchdog stated that the cartoon shows the character with some exaggeration and absurdity, concluding that Ms Williams’ depiction doesn’t bear any resemblance whatsoever to an ape. Osaka came up from behind to defeat the Czech Republic's Petra Kvitova on Saturday in a dramatic culmination to the Australian Open. The world is closely watching the US tennis star’s comeback at the Australian Open after giving birth, not only paying attention to her sporting victories. 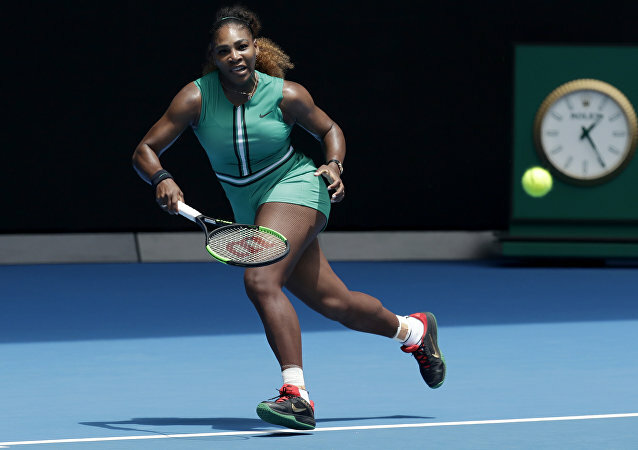 After Serena Williams sent shockwaves online with her onesie suit, she also tickled netizens with a seemingly foreshadowing mistake before beating current WTA number one Simona Halep. Given Collins' failure to grab a win during her so far five appearances at Grand Slams, the star’s unexpected results in Australia have indeed come as a surprise. Williams demolished 18-year-old rival Yastremska in 67 minutes, reducing her to tears. 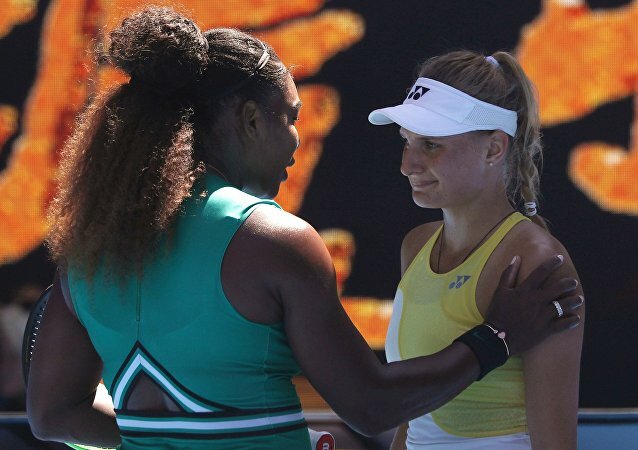 She rushed to give her an uplifting message post-match, but critics claimed that Williams tends to show less class when she is losing. The tennis superstar is back on the court in Melbourne pursuing her 24th Grand Slam title after winning the 2017 tournament there while pregnant and then taking a career break to welcome her daughter into the world. However, it is not her victorious debut that received particular attention on social media. Tennis star Rafael Nadal played a trick on an Italian sports journalist who accidentally dozed off during a press conference. Following her return to tennis in 2017, Sharapova withdrew from a total of 12 matches due to issues with her shoulder, forearm, and hip. The beginning of the 2019 season was no better, as she had to retire from a quarter-final match against Aryna Sabalenka at the Shenzhen Open. Switzerland's team scored 4-2, 4-3(3) victory over the United States. While the Williams-Sharapova head-to-head battle for the tennis crown is being viewed by some as a monopoly rather than a rivalry (given Serena's 19-2 record), it has become one of the most enduring confrontations in women's tennis. The tournament, which kicked off last Saturday, spans six days and attracts both professional and amateur tennis players from around the world. This year’s top-exclusive event has seen quite a few professional and most stunning tennis players partaking. Despite failing to reach the quarterfinals during the last US Open, Elina Svitolina is the world’s sixth-ranked women’s singles tennis player. The Serbian tennis player has won his 14th Grand Slam title after beating Argentine rival Juan Martin del Potro 6-3, 7-6, 6-3 in the US Open final. 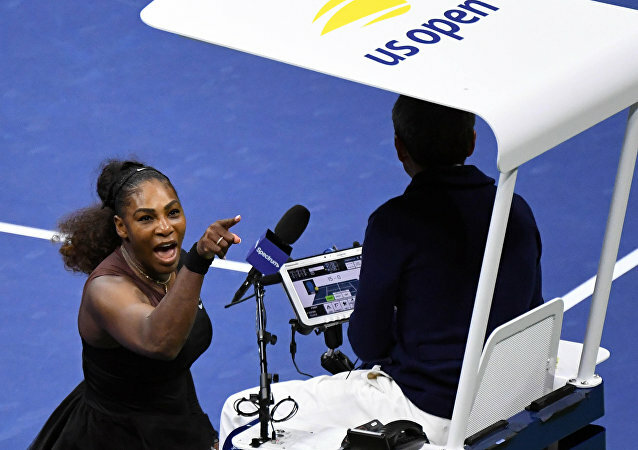 During her US Open final defeat to Japanese tennis player Naomi Osaka, Serena Williams lashed out at the umpire, accusing him of sexism, after receiving three code violations. 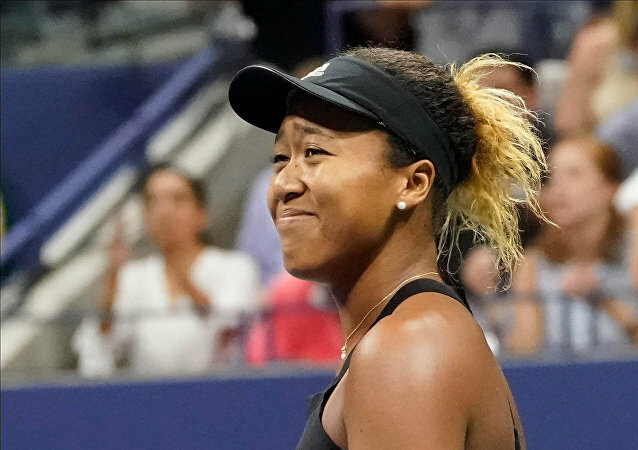 Japanese tennis player Naomi Osaka has beaten American ace Serena Williams in the US Open final to become the first Japanese player to win a Grand Slam singles title.